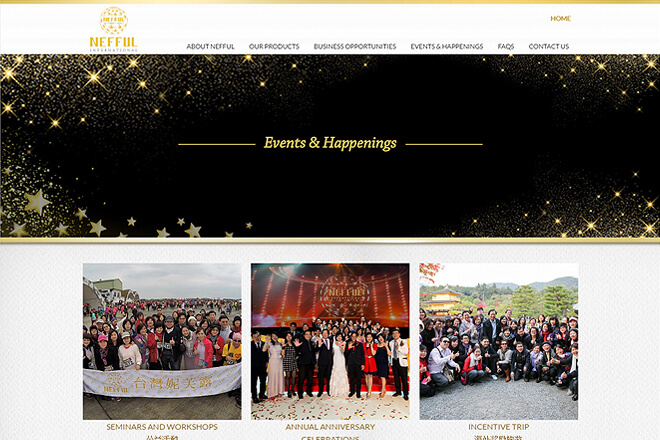 Japan Nefful was founded in 1973 by Mr. Kamijo Hisami. 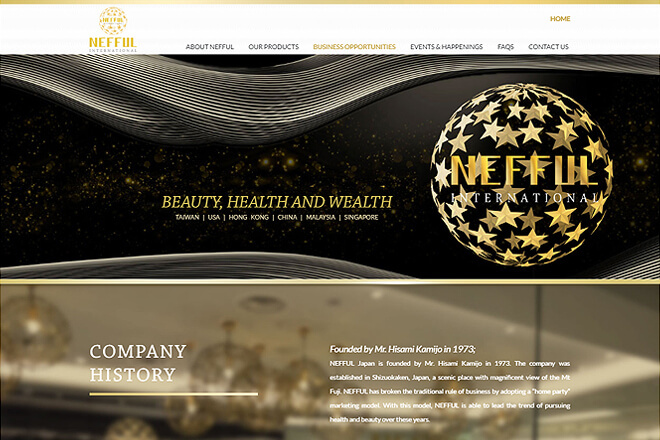 Nefful has not only made a breakthrough in conventional operation methods, but also plays a leading role in the pursuit of health and beauty. Nefful is dedicated to the development of undergarments. In addition to its R&D of high-end undergarments featuring remarkable body-shaping results, commenced in 1975, Nefful also puts an emphasis on the concepts and knowledge of designs that focus on overall appearance.